SocialCops, the New Delhi–based data intelligence company, was selected among hundreds of candidates as one of the World Economic Forum’s Technology Pioneers. With this selection, SocialCops joins an elite community of companies from around the world that are poised to have a significant impact on business and society. Past winners include Airbnb, Google, Kickstarter, Mozilla, Palantir Technologies, Spotify, Twitter and Wikimedia. SocialCops was founded in 2013 by Prukalpa Sankar and Varun Banka to enable leaders to use data intelligence to confront critical global challenges. Since then, their technology platform has been used in scenarios as diverse as driving rapid village development, tracking national welfare schemes, and optimizing marketing campaign locations. Their work spans different sectors with partners such as the United Nations, Government of India and Unilever. In 2017 alone, their data intelligence platform processed 11 billion data points and touched the lives of 1 of 25 people in India through their projects and partners. Following its selection as Technology Pioneer, Prukalpa Sankar, co-founder of SocialCops, will be participating in the World Economic Forum Annual Meeting of the New Champions. This meeting, also dubbed “Summer Davos”, will be held in Tianjin, China, from September 18-20. 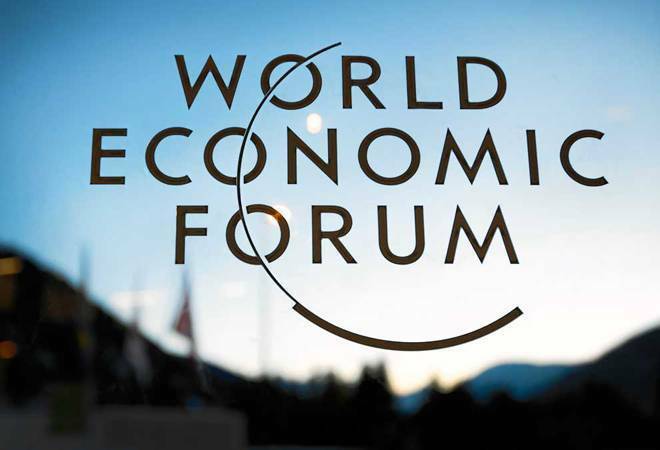 Many Pioneers will also attend the Annual Meeting in Davos, in January 2019, and continue to contribute to Forum initiatives in the course of the next two years. The Technology Pioneers were selected by a selection committee of more than 60 academics, entrepreneurs, venture capitalists and corporate executives. The committee based its decisions on criteria including innovation, potential impact and leadership. This year’s cohort is the most diverse ever, both geographically and in terms of gender. 25% are female-led, and a majority (54%) come from regions outside the United States and Silicon Valley, with each continent represented, barring Antarctica. There is also a wide variety in the technologies the pioneers focus on — the focus technologies include artificial intelligence, big data and internet of things (IoT), biotechnology, blockchain, autonomous vehicles, cyber security, vertical farming and other agricultural advances, decentralised microgrids and robotics. The full list of Technology Pioneers can be found here.